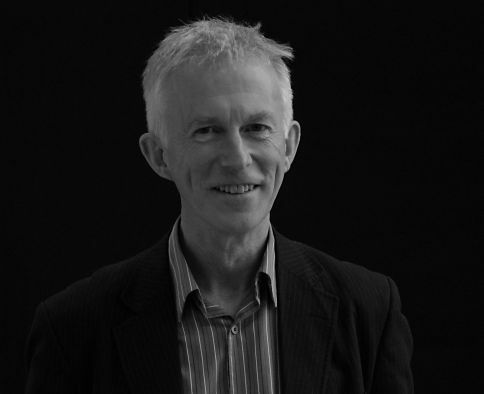 John Bridcut is an award-winning film maker, with dozens of varied productions to his name, ranging from politics to history to the arts – in particular, a number of portraits of musicians and composers. He has also made a number of films about the British royal family, of which the most recent is Prince, Son and Heir: Charles at 70. 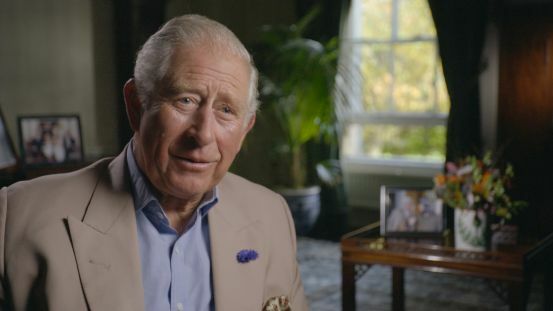 This observational portrait of The Prince of Wales was watched by 6.5 million people in the UK when it was broadcast on BBC One in November. It was repeated on New Year's Eve, and is also being shown round the world. His most recent music documentary is Jonas Kaufmann, Tenor for the Ages, a unique and intimate document observing the world's greatest tenor at the peak of his career, on and off duty. In January 2017, Crux produced The Genius of the Mad King, in which Robert Hardman investigated the private papers of King George III. 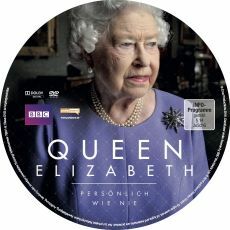 The year before, Elizabeth at 90 – A Family Tribute, with previously-unseen footage from The Queen's private collection of ciné films, was shown on the evening of Her Majesty's 90th birthday. 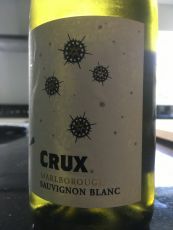 Most of Bridcut's work is produced by his own company, Crux Productions, but he does occasionally freelance as a director and producer for other production companies. He broadcasts on BBC Radio from time to time, and has published two books on Benjamin Britten. He also gives lectures on music, contemporary history, broadcasting and current affairs. John Bridcut's new film Janet Baker In Her Own Words will be transmitted on BBC Four on Sunday 14th April. In the first film about the great British mezzo-soprano since her retirement thirty years ago, Dame Janet speaks openly and frankly about her voice, her career and her life today. Other contributors include the late André Previn, the singers Joyce DiDonato and Felicity Lott, the conductors Jane Glover and Raymond Leppard, the pianist Imogen Cooper and the actress Patricia Routledge. Three composer portraits by John Bridcut have at last been issued on DVD worldwide and are available now. Fiona Maddocks, writing in The Observer, says: "Bridcut has a talent for telling personal stories.... Yet his primary gift is to bring the music of these composers alive. These invaluable films make you rethink the music. They are, too, engrossing to watch." Elgar: The Man Behind The Mask is a surprising psychological profile of a musical genius, exploring the secret conflicts in Elgar’s heart which produced some of Britain’s greatest music. This ground-breaking film won the award for Best Documentary at the Golden Prague Festival, and a BAFTA award for Sound. The Pleasures of Delius was originally broadcast on BBC Four as Delius: Composer, Lover, Enigma. 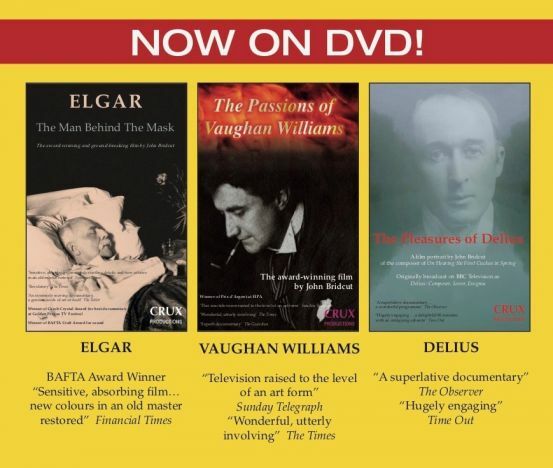 Delius is perhaps best known for On Hearing the First Cuckoo in Spring, but the film demonstrates his lifelong devotion to pleasure, both in the sounds he created and the life he lived. In The Passions of Vaughan Williams, John Bridcut shows that there is much more to the music of this energetic, red-blooded man than the gentle pastoralism of The Lark Ascending. This film won the prize for Best Documentary at the French film festival, FIPA. These DVDs are available now on this website, at the price of £10.99 each. An alternative online shop is at Gonzo Multimedia. Front-page headlines accompanied the BBC One documentary for the 70th birthday of The Prince of Wales. In the film the Prince made clear the distinction he draws between the job of heir to the throne and his future role as sovereign. Latest audience figures reveal that 6.6 million people watched it either live, on time-shift, or on catch-up. It was only 0.1m shy of being the most-watched programme on any channel that evening (8th November).